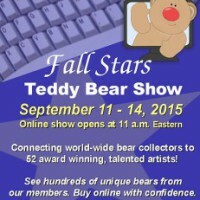 The Fall Stars Online Show Starts Tomorrow! 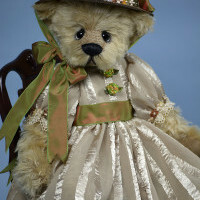 Here is a picture of one of my bears that will be available for adoption: I hope you get a chance to visit the show! 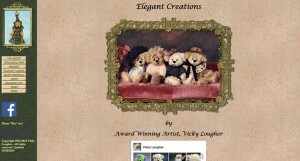 Bear Hugs, Vicky If you do not wish to receive these announcements, please unsubscribe at the bottom of the email you received. 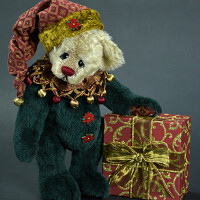 Christmas in July Online Sh..
Goodbye to the Old – ..